Job Sifre sits in his home studio staring down at a tattoo on the back of his arm that reads, ‘This Must be the Place’. It’s a reference to the Talking Heads track of the same name from their 1983 album ‘Speaking in Tongues’, and the same line that is written above the entrance to BAR in Rotterdam, where Sifre started as an intern just a few years ago. The Amsterdam-based DJ/producer is now one of the fastest-rising stars in the scene perpetuating the unstoppable influence of EBM on techno, having seen overnight success following the release of his debut EP, ‘Worries’, last October. He now holds a residency at much-revered clubs BAR and De School in Amsterdam, as well as being given the honour of closing Frankfurt’s iconic club, Robert Johnson. 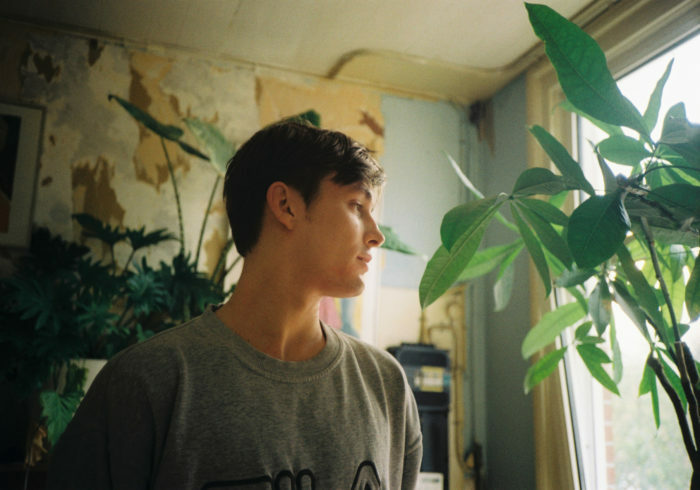 “Just half a year after my first release I was closing the club,” Sifre tells DJ Mag. “I really have to pinch myself every now and then to make sure it is all actually happening,” he laughs. ‘Worries’ was also the inaugural release on Rush Hour associate Interstellar Funk’s Artificial Dance label, which has since released an EP from C. Stein. “After meeting Olf [Interstellar Funk] at a party in Amsterdam, I sent him some music,” Sifre explains, “just curious what he would think of it as I deeply value his taste in music. I didn’t know he was planning on doing the label,” he smiles. His ‘Het Bestaan’ EP followed in February, presenting more of the bold, whip-crack snares and slick, seedy synthwork that made his debut such a winner, with club cuts like ‘Zeno Dicho’ showing a talent way beyond his years. Sifre also sings on both of his own releases, something of a rarity in contemporary electronic music. On deck Sifre has a fluid style that incorporates a lot of different genres and aesthetics of the sounds that surround industrial music but, reflecting on being passed a note that read, ‘It’s so much fun watching you have fun’ after his show at Robert Johnson, he says he doesn’t want to deliver it in the serious manner of many artists on the scene. 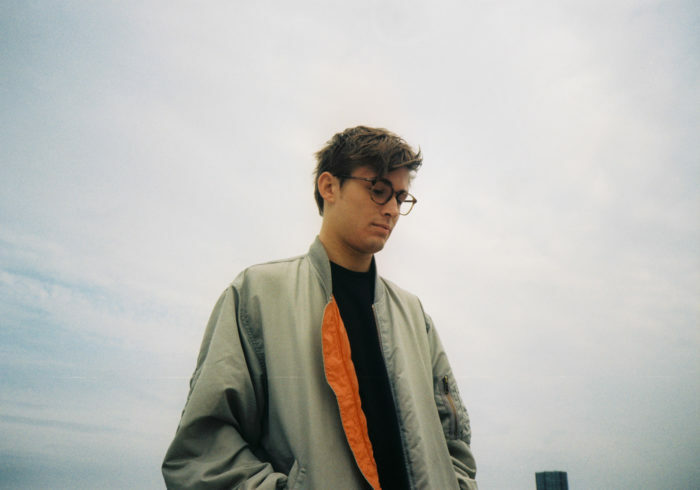 Sifre says living in Amsterdam has had a huge impact on his career too, as a city in the middle of a continuing boom in electronic music, with his show on Red Light Radio – the broadcaster responsible for pushing countless artists on the Netherlands’ underground scene – acting as the “starting point” for his burgeoning career. He also says how close knit the scene is in Amsterdam helps cultivates success. Sifre is set to play a party at De School with Identified Patient, Merel and Post Ave, three artists that share a similar aesthetic in their music. “We all have the same mindset but approach it all just from a slightly different angle,” he explans. “What makes it very interesting.” It’s a collective he says will be solidified before the party at the end of the month (29th June). “Stay tuned!” he beams. Sifre’s Recognise mix is an undulating blend of the moody grooves found on his first two releases. Listen to it below.